fitting your garment to make your new purchase fit you perfectly! Other services available, please bring in your garment for an estimate. 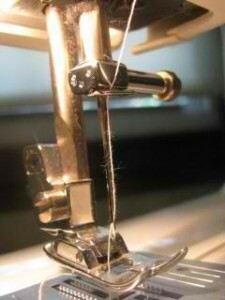 We also repair zippers on jeans, skirts, jackets, pants & dresses.